A beautifully presented three bedroom detached house located on the south side of town on this sought after development backing on to St Louis Park and close to the train station and town centre. A spacious hallway with stairs to the first floor, and doors to the sitting room and cloakroom. 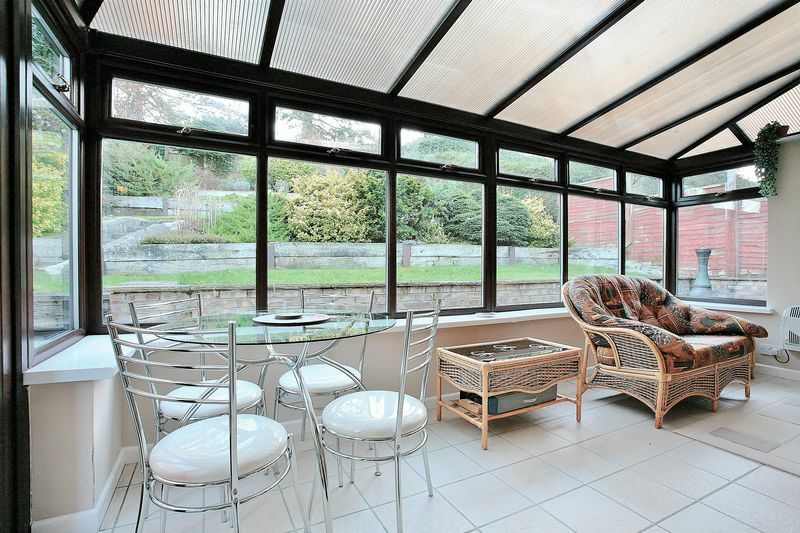 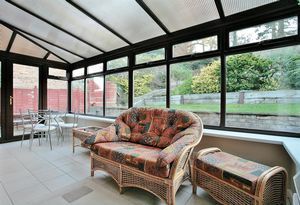 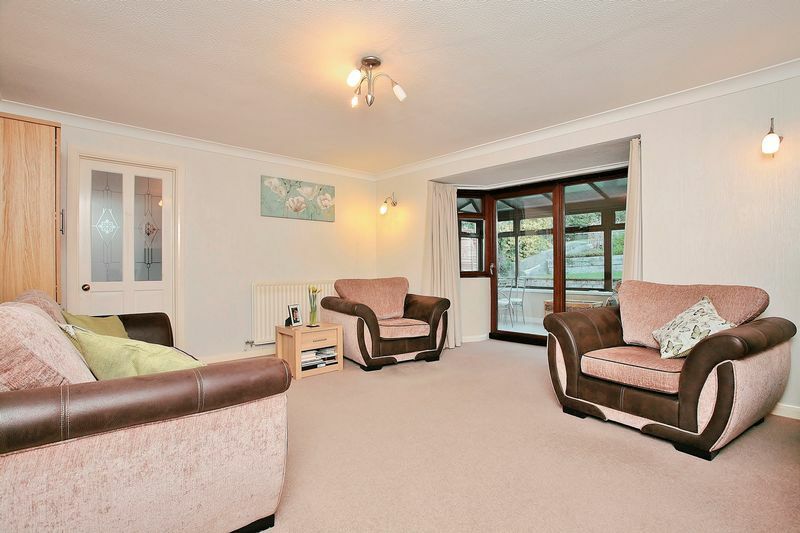 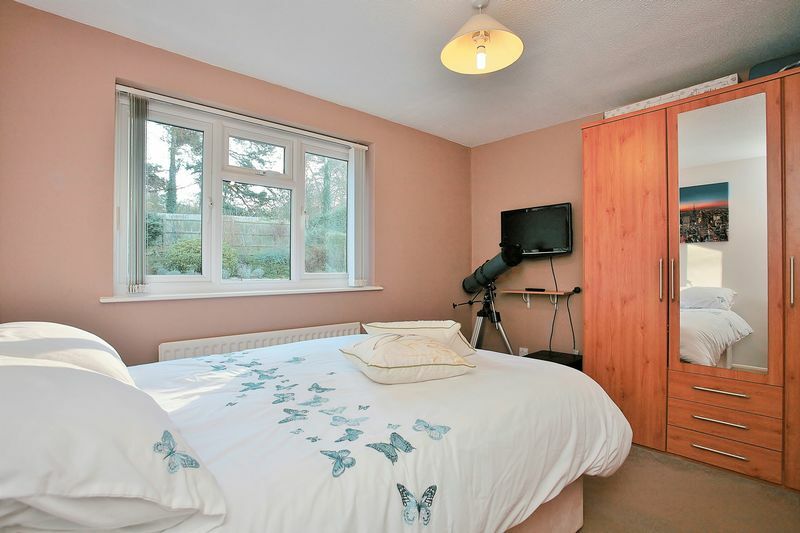 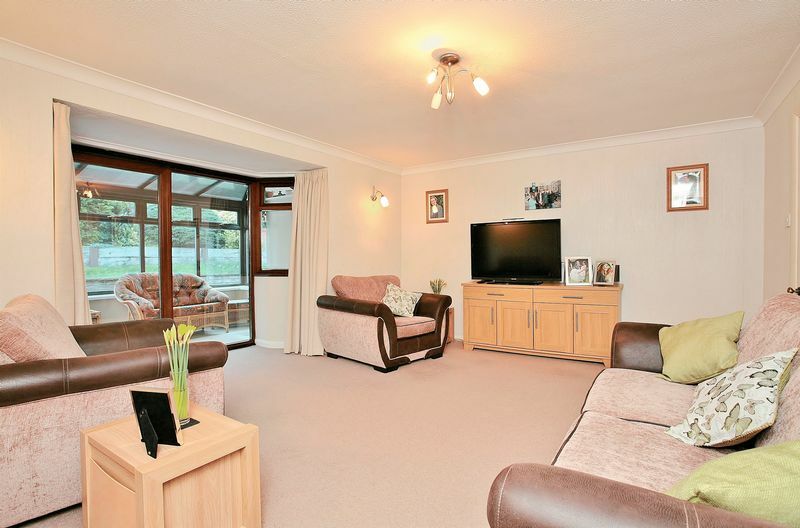 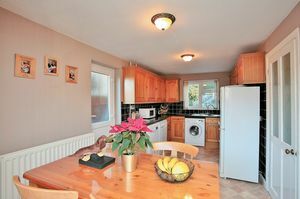 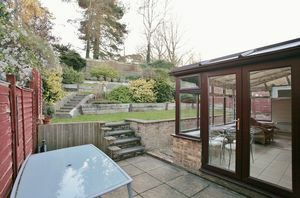 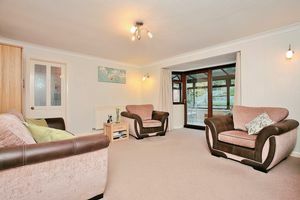 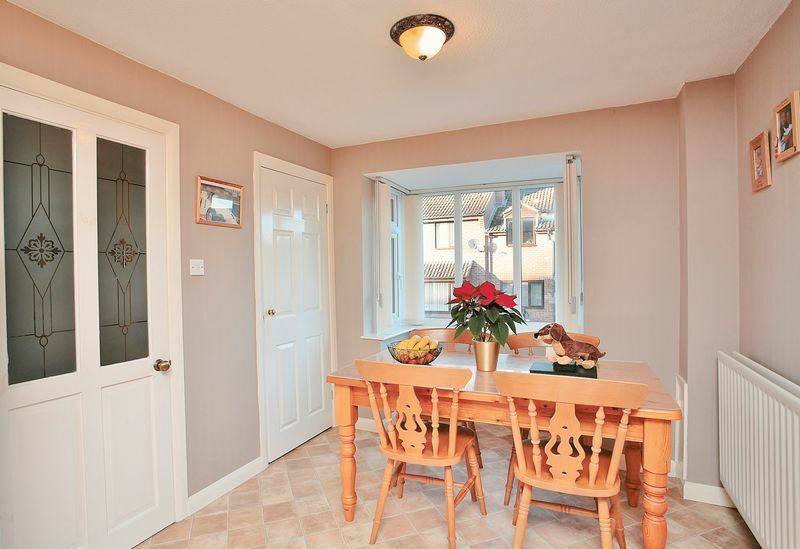 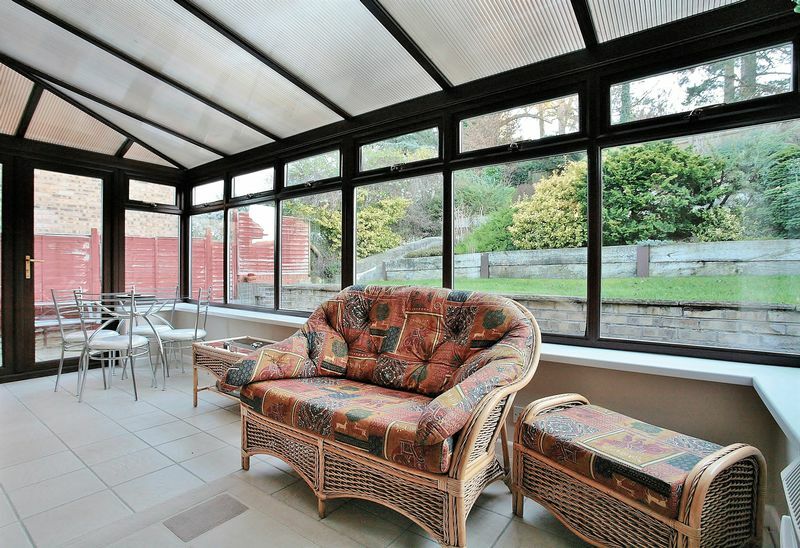 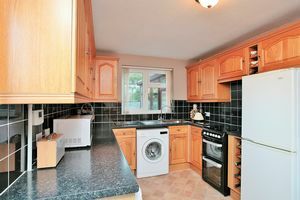 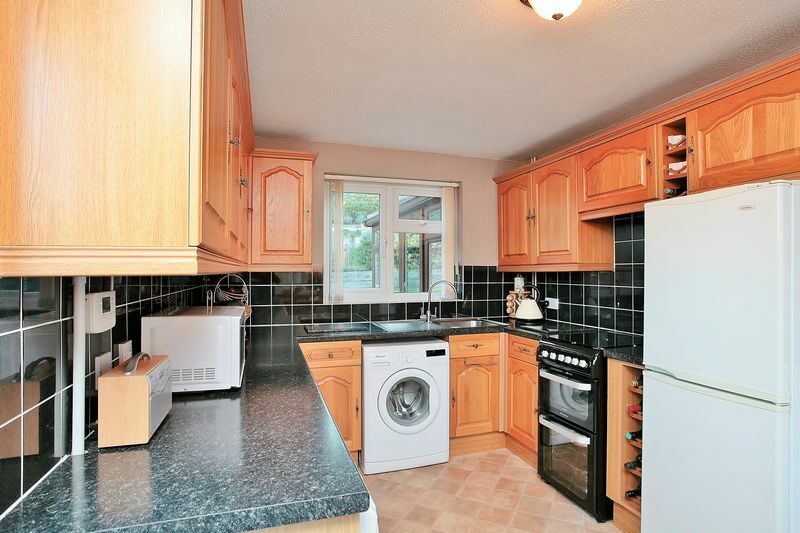 A spacious and well presented room with a door to the kitchen and a sliding door to the conservatory. 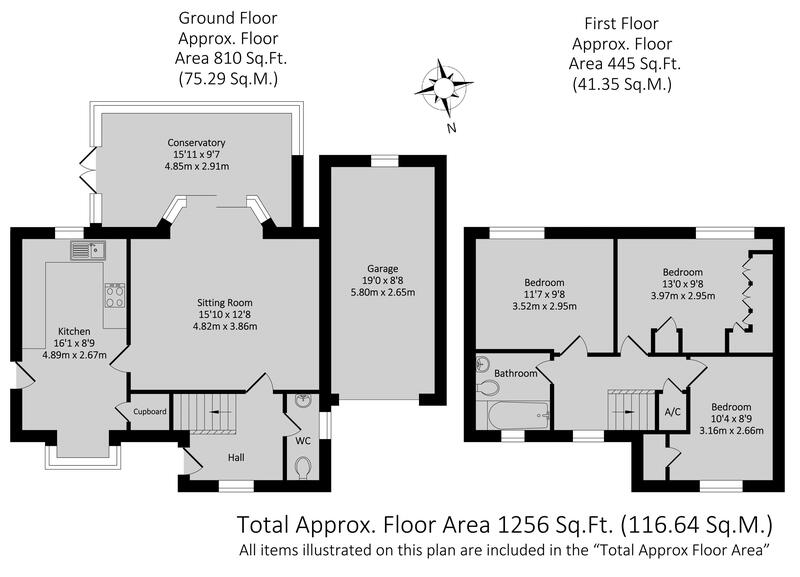 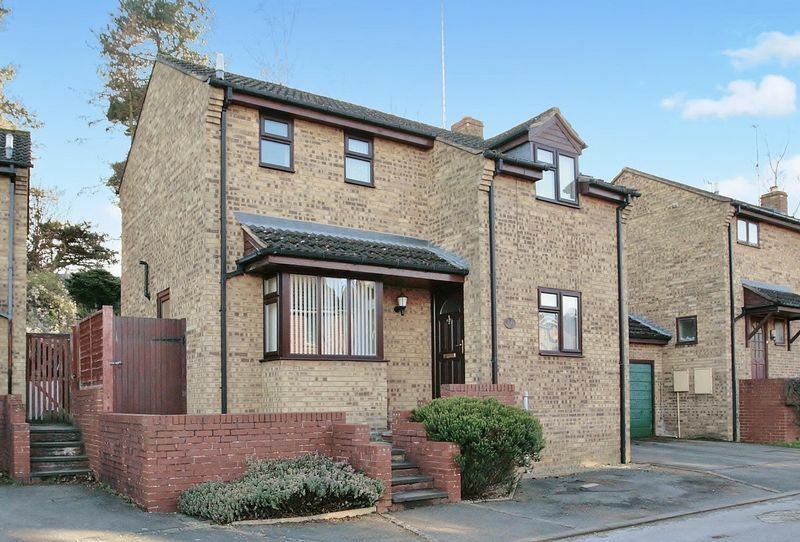 A spacious and light landing with a window to the front, an airing cupboard and a hatch to the loft space. 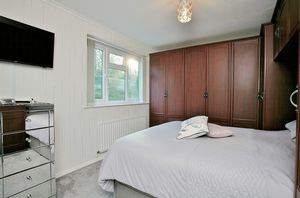 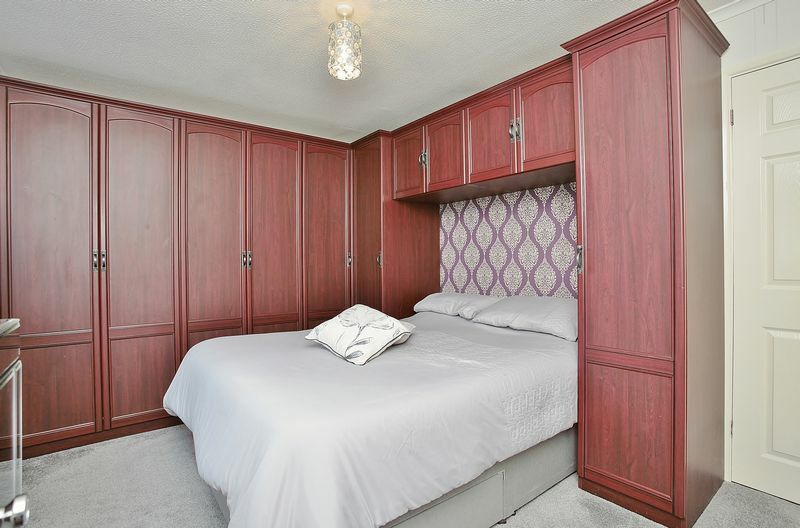 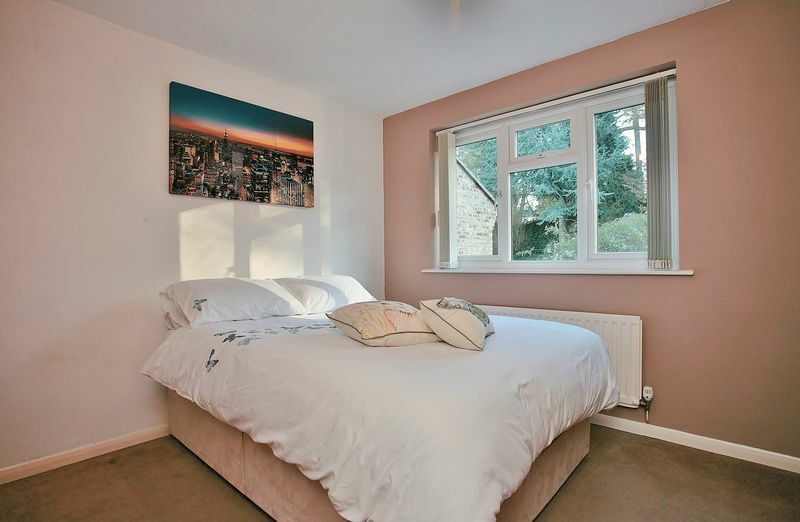 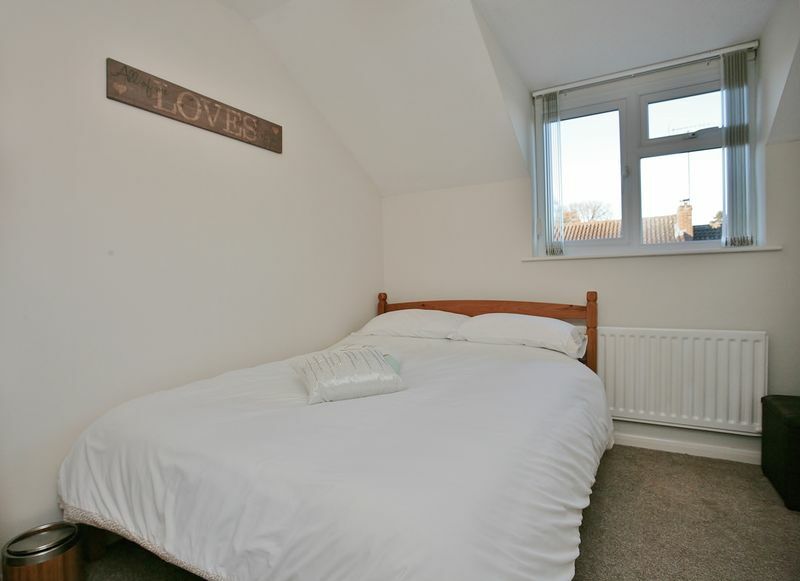 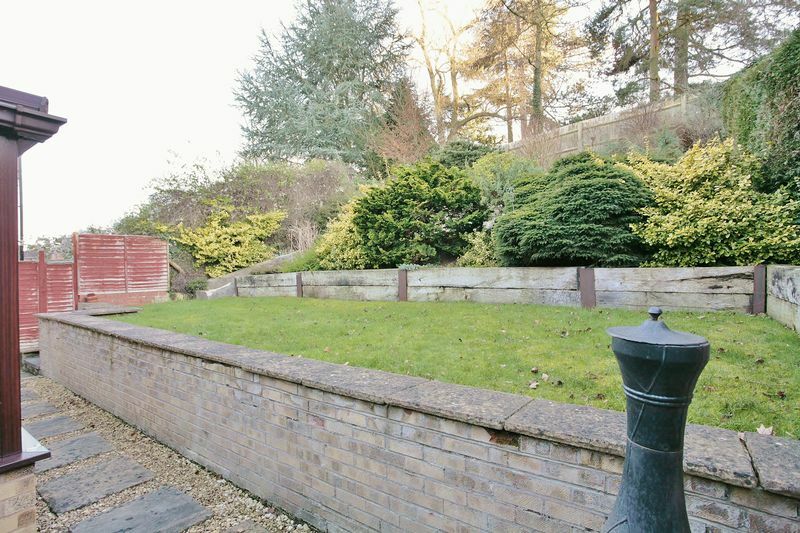 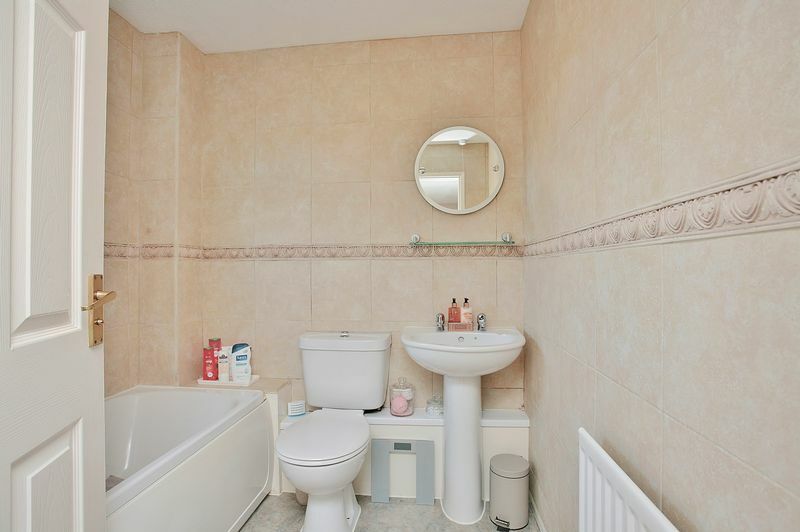 A double bedroom with a window to the rear and a range of built in wardrobes. A double beroom with a window to the front and a storage cupboard. 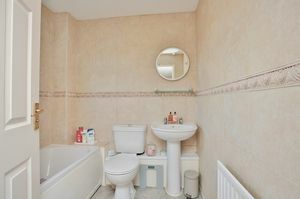 Fitted with a white suite comprising a panelled bath with a shower over, W.C. and a wash hand basin. Tiling to walls and a window to the front. To the front of the property there is a driveway and access to the garage. 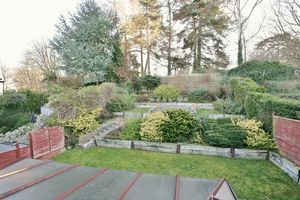 The main area of garden is located to the rear which extends to approximately 60 feet in legnth. There is a paved patio adjoining the house with a stepped pathway giving access to three tiered levels which are pleasantly landscaped and offer a high degree of privacy.